Apple is dropping iTunes support for first-gen Apple tv from 25th May, according to a recent announcement. 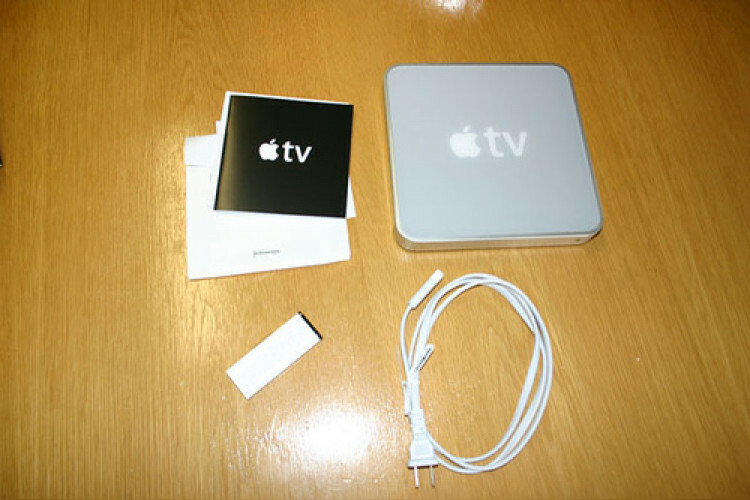 First-gen Apple tv is an obsolete product and it won’t receive any updates, along with those who use Windows XP and Vista with latest iTunes. You need to upgrade to Windows 7, to continue using iTunes or you can continue using it on an older computer with older version of iTunes.